April 9, 2019 / Modified apr 9, 2019 10:56 a.m.
A massive multistate plumbing system sends its water to irrigate the hundreds of thousands of farm acres in southern California and Arizona, hubs for winter vegetables, alfalfa, cotton and cattle. 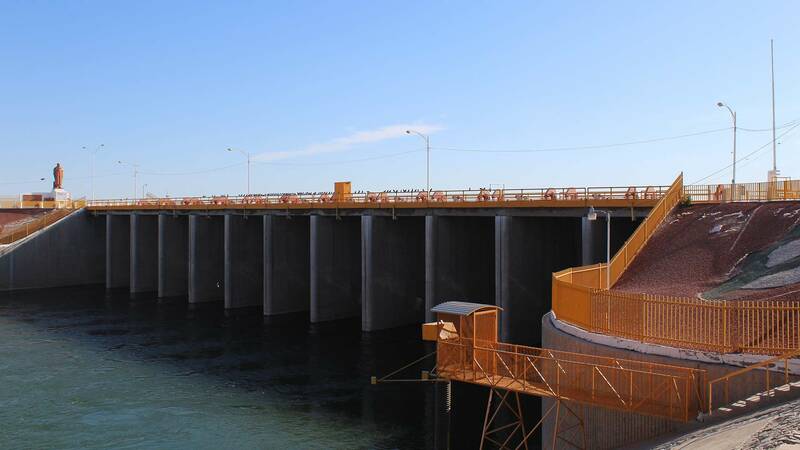 VIEW LARGER Imperial Dam near Yuma, Arizona, diverts the majority of the Colorado River’s flow to irrigate crops in California’s Imperial and Coachella valleys. All this reliance on an overallocated river has left its final 100 miles as the ultimate collateral damage. 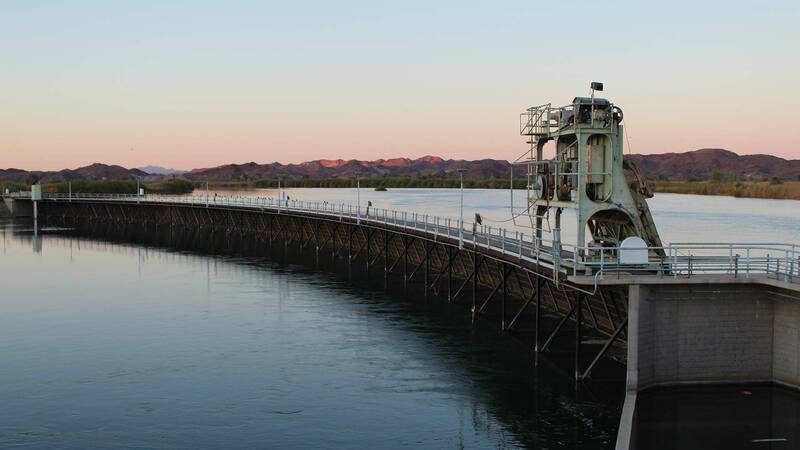 Since the early 1960s, when Glen Canyon Dam impounded the river near Page, Arizona, it has rarely reached the Pacific Ocean. The thread is frayed beyond recognition, leaving no water for the river itself. 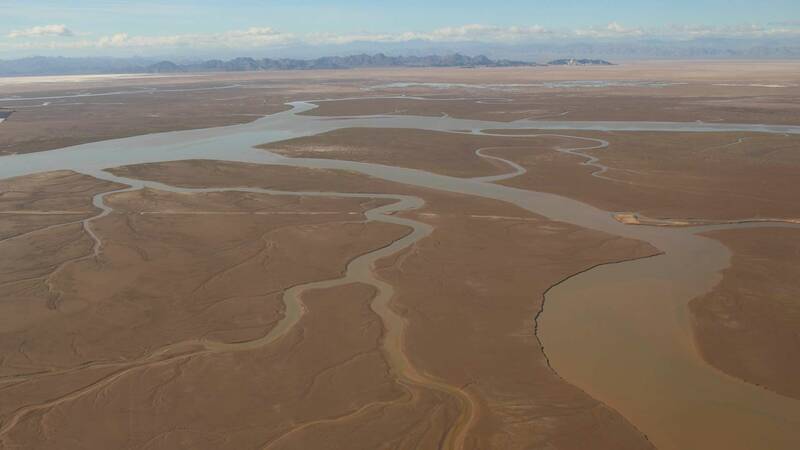 From the air, in a flight arranged by nonprofit group LightHawk, the Colorado River Delta transitions from a jigsaw of farms to a staggering sprawl of muddy salt flats. (LightHawk receives funding from the Walton Family Foundation, which also funds KUNC’s Colorado River coverage.) The river’s historic channel in most parts through Mexico is nothing more than a sandy bed, scattered with saltcedar. She spoke while standing in the sandy riverbed below a bridge that leads into the border city of San Luis Rio Colorado. The bridge is at a nexus. 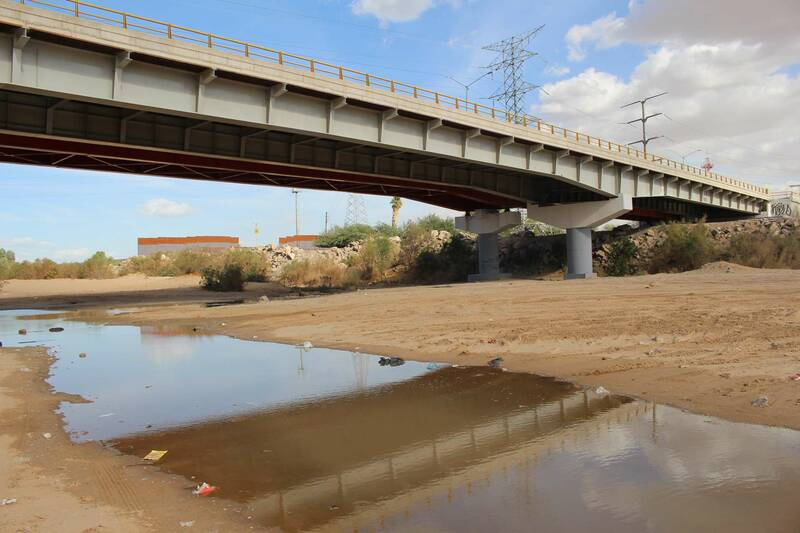 The riverbed forms the border of the Mexican states of Sonora and Baja California. Metal barriers form the border between the U.S. and Mexico here, too. VIEW LARGER In spring of 2014, Morelos Dam at the U.S.-Mexico border released water through the Colorado River’s main channel as part of the pulse flow. 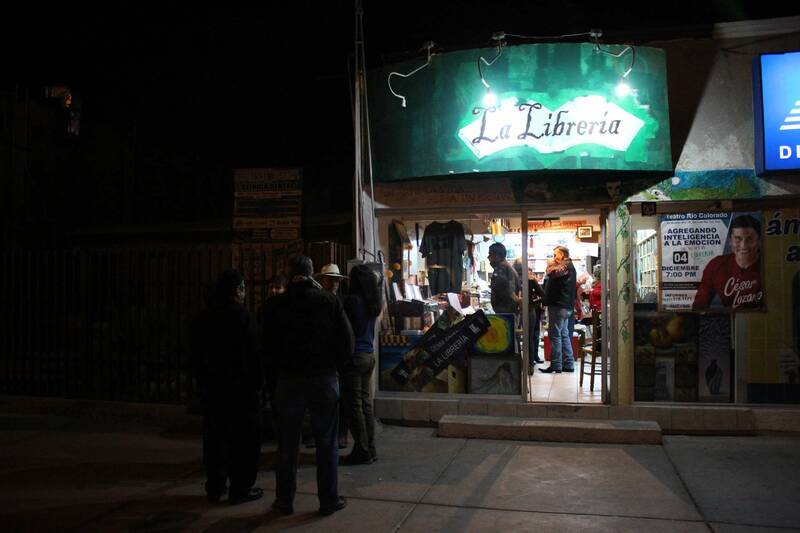 VIEW LARGER Writers gather at La Libreria in downtown San Luis Rio Colorado for a poetry reading. The pulse flow was about 105,000 acre-feet of water, enough to turn the channel again into a river for a few weeks. One acre-foot generally provides enough water for two average American households for a year. Historically, more than 12 million acre-feet flowed into the delta each year. Crisoforo Arcos experienced the flow from his small community of Miguel Aleman, which sits along the Colorado River’s main channel near San Luis Rio Colorado. He’s in work clothes, with a silver mustache when he chats at a river restoration site where he works. At 63 years old, he remembers fishing in the river as a boy in the early 1960s. The pulse flow also inspired art. That was on display one night in late 2018 at La Libreria, a bookstore in downtown San Luis. One by one, writers stood at the front of the room and read their work. Much of it focused on the writer’s relationship to the river. VIEW LARGER The bridge at San Luis Rio Colorado played host to a spontaneous party in spring 2014 when the Colorado River again flowed here during the pulse flow.